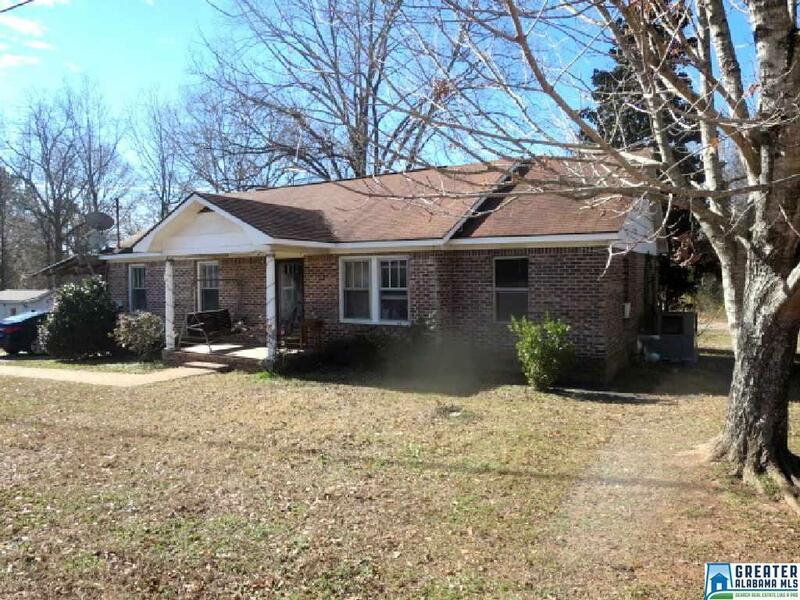 MOTIVATED SELLER - PRICE REDUCED TO $70,750 - BRING ALL OFFERS!! 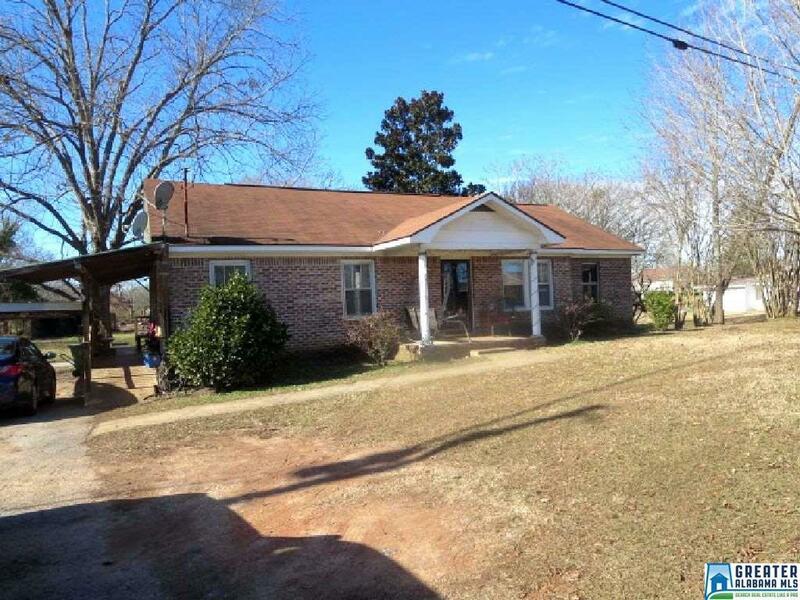 Great starter home or retirement home just out of Lineville on Hwy. 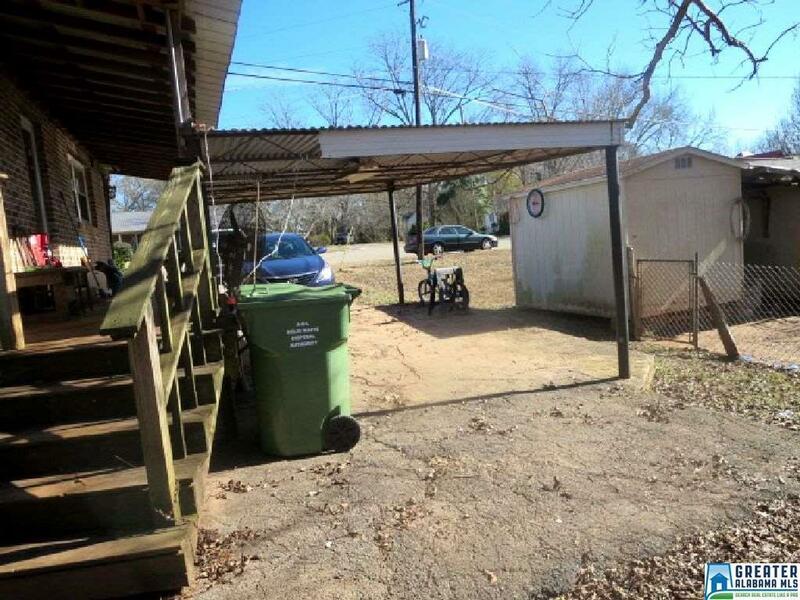 49 north. 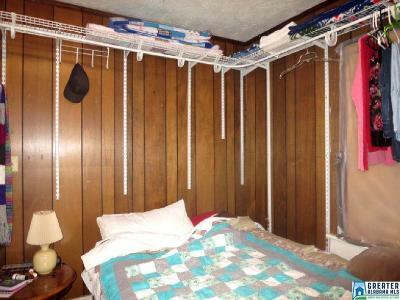 The home has several updates including CH&A (3-4 years old), brick exterior with 10 year old roof shingles, and more. 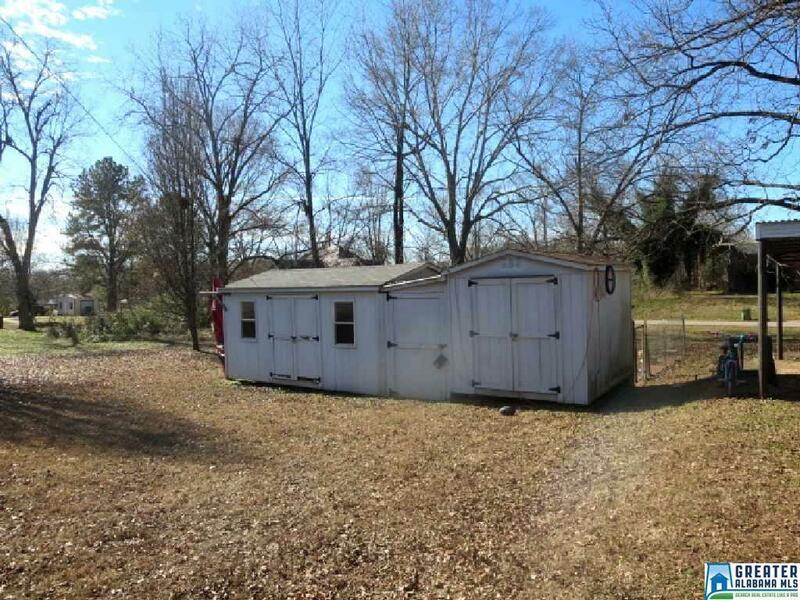 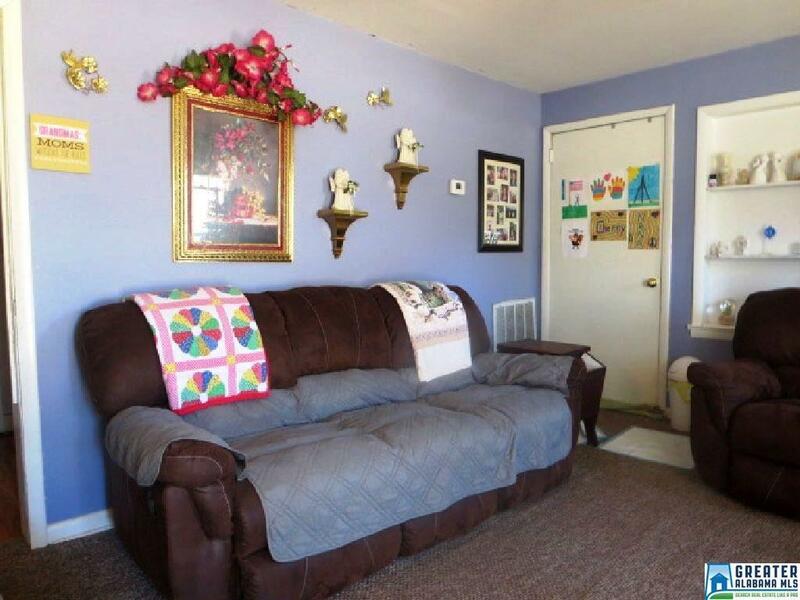 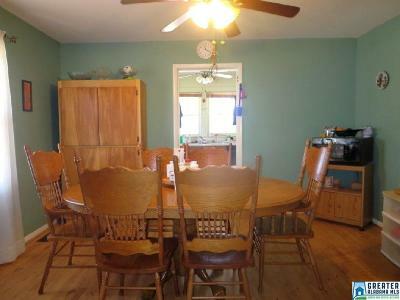 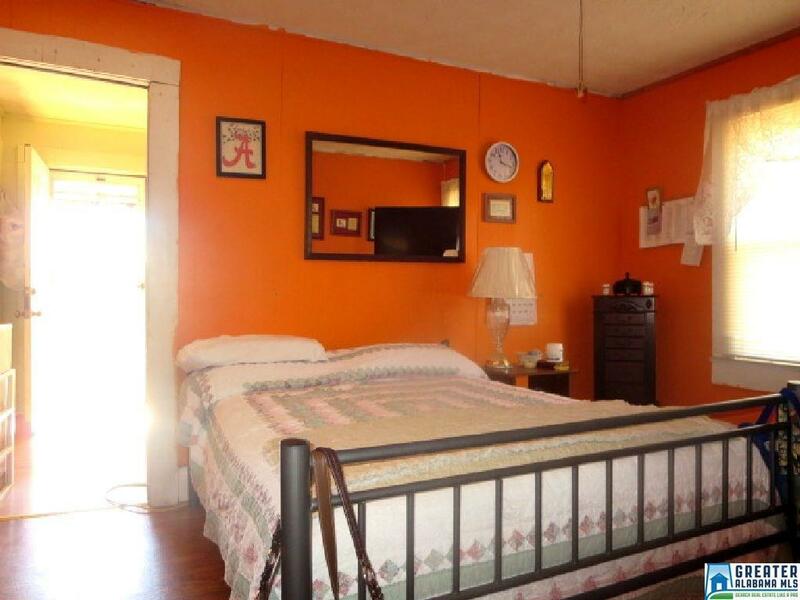 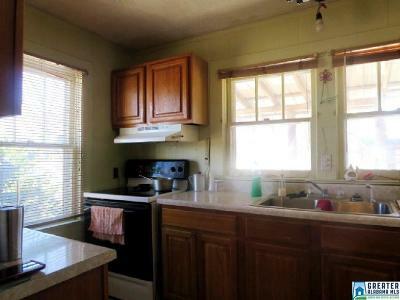 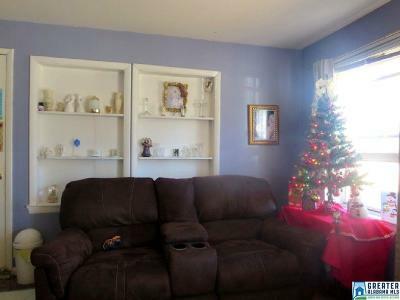 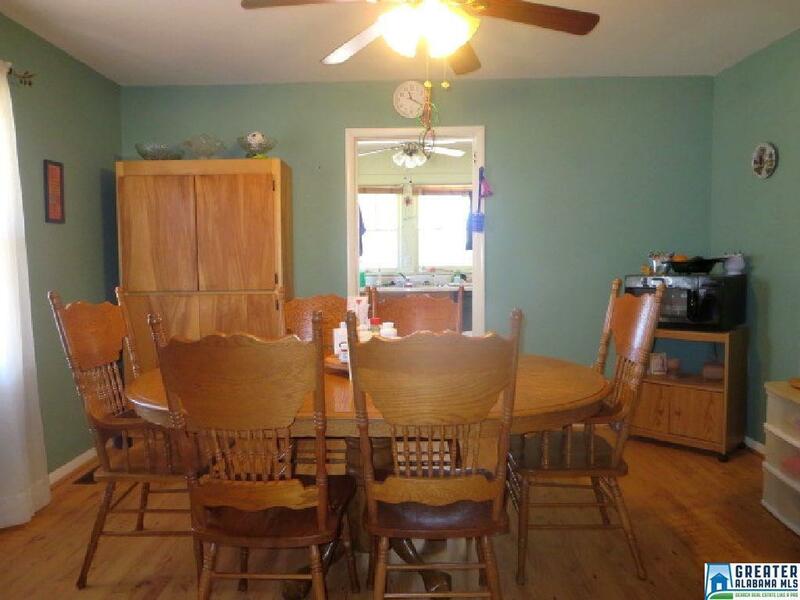 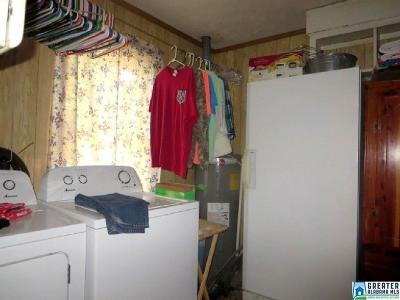 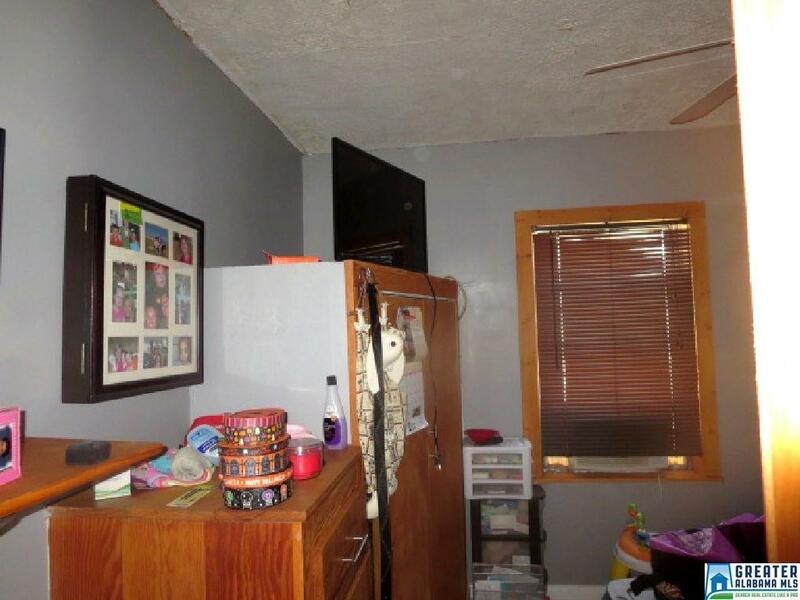 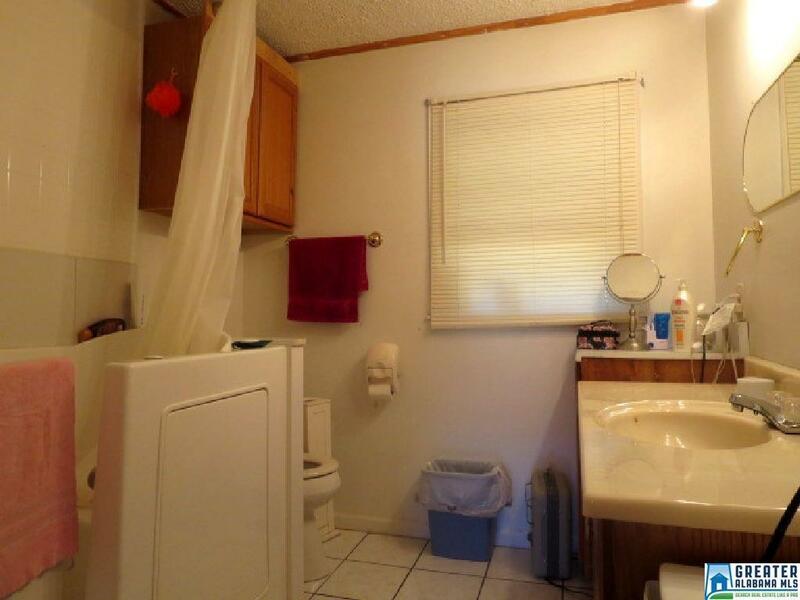 Has 3 BR/1 BA with office, living room, dining room, and large laundry room. 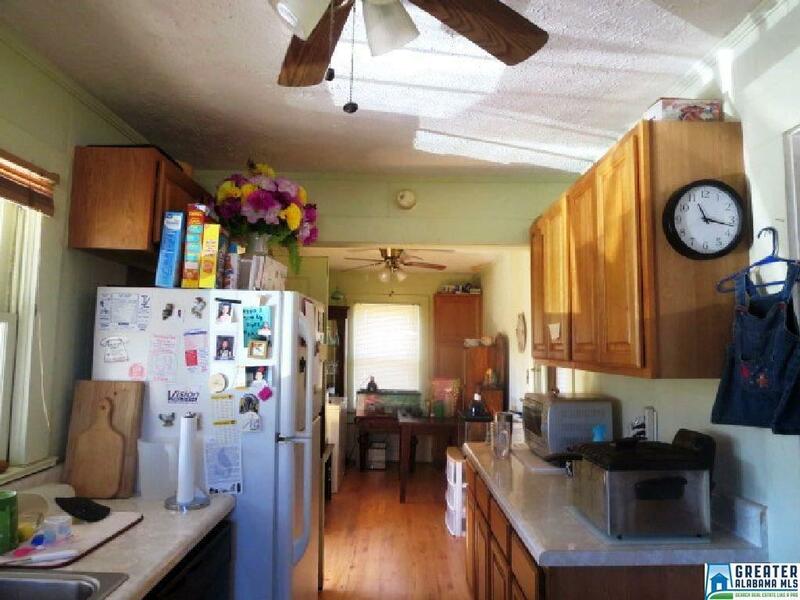 The galley style kitchen has refrigerator, stove and dishwasher. 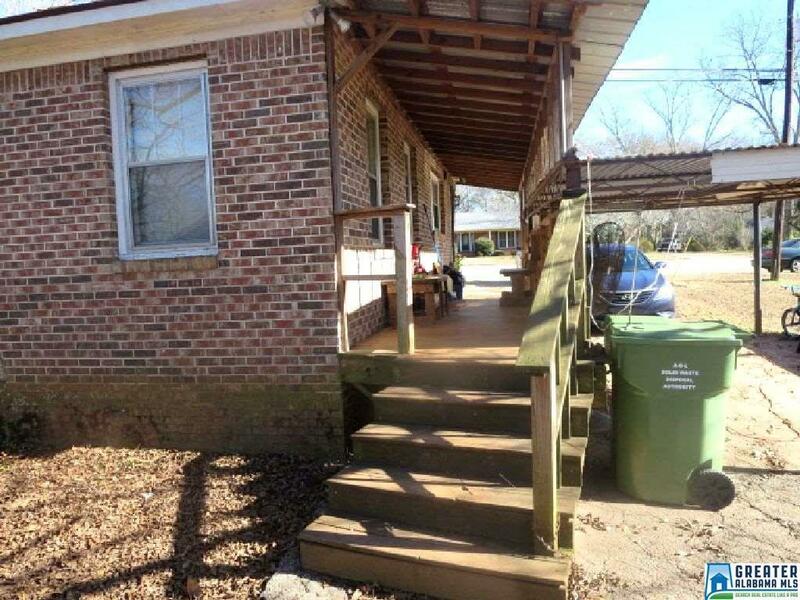 Outside is a carport, side porch, and storage building. Conveniently located within walking distance of Lineville, church, grocery store, etc. 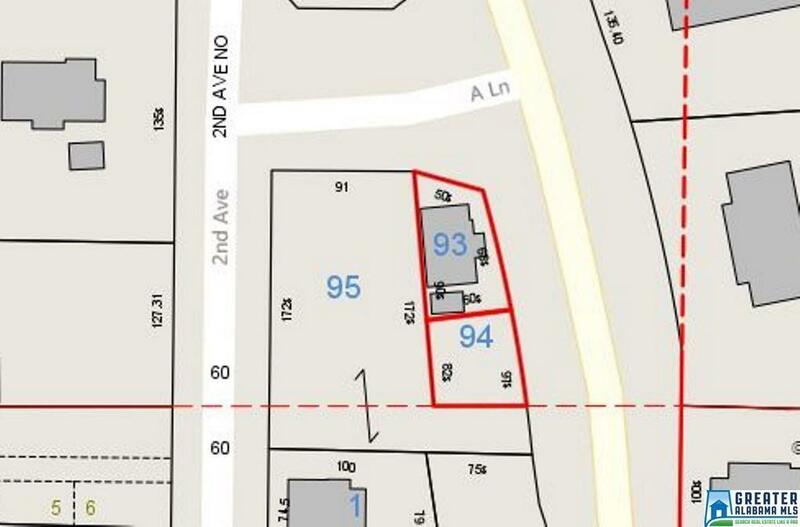 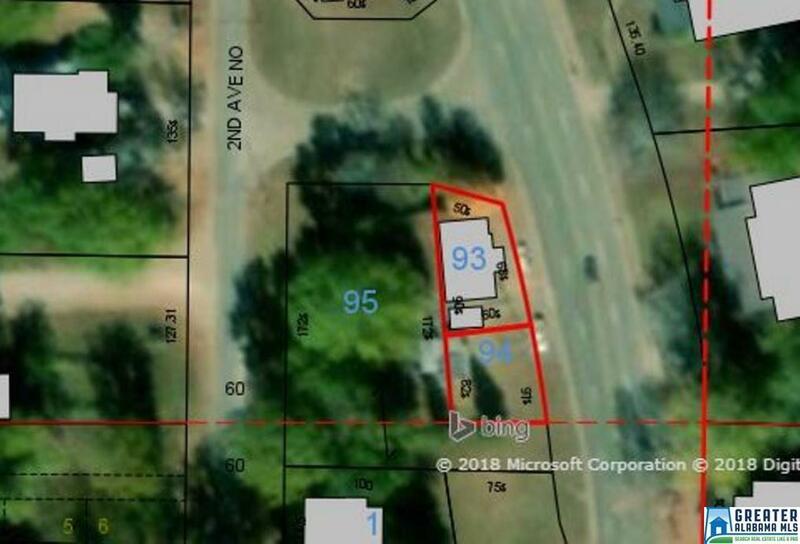 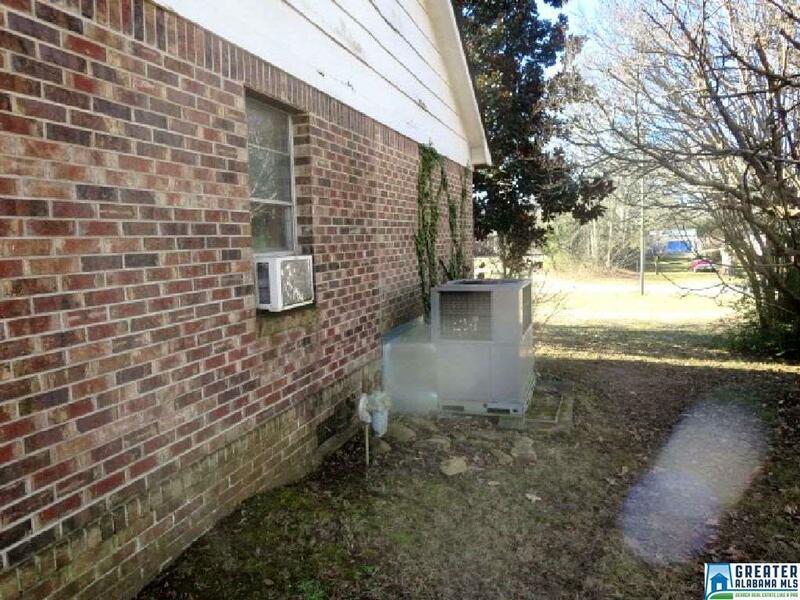 Property consists of 2 lots with all city utilities. 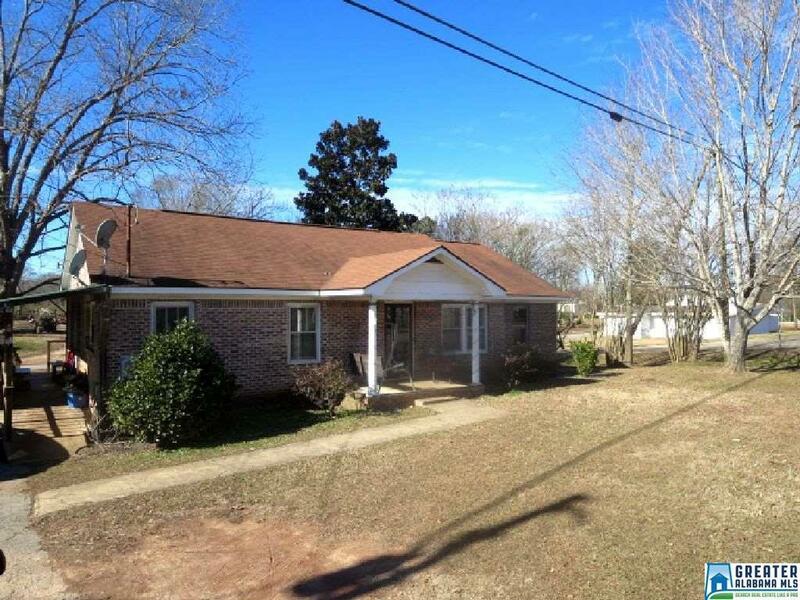 Driving Directions: Located Less Than One-Half Mile Out Of Lineville On 49 North On The Left, Just Before The Bridge.